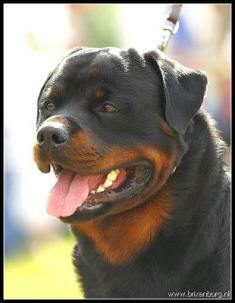 Endurance, strength = sg, tranquilizers, gun-tractability = satisfactory. 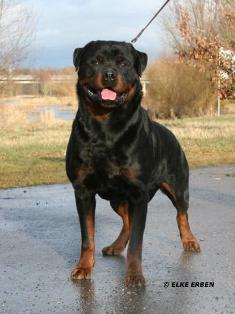 Incredible German rottweiler Stud Dog. 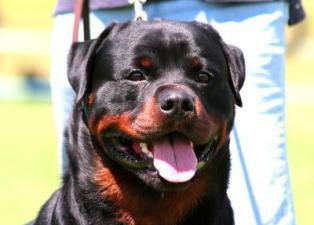 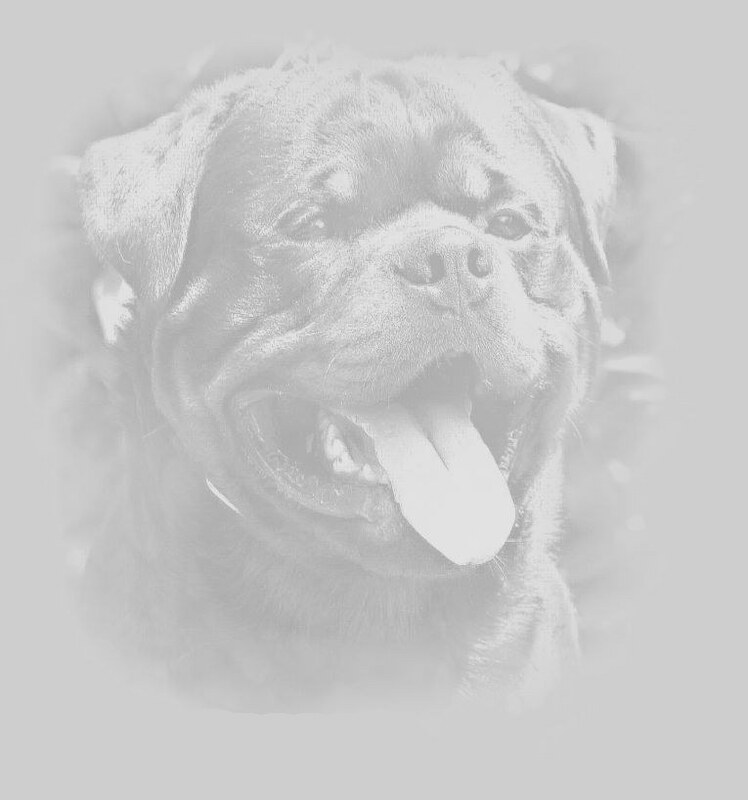 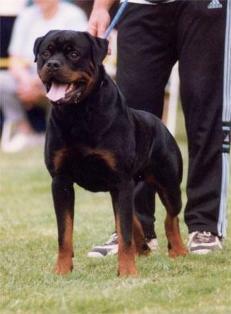 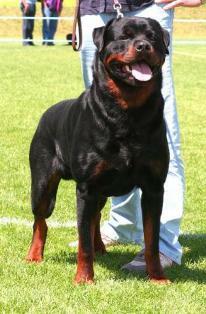 Henry is the producer of many champion german rottweiler puppies worldwide. 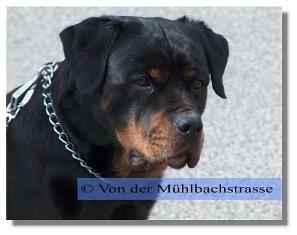 SchH III FH AD Gek.b.EzA ZtP(06.89) HD-.